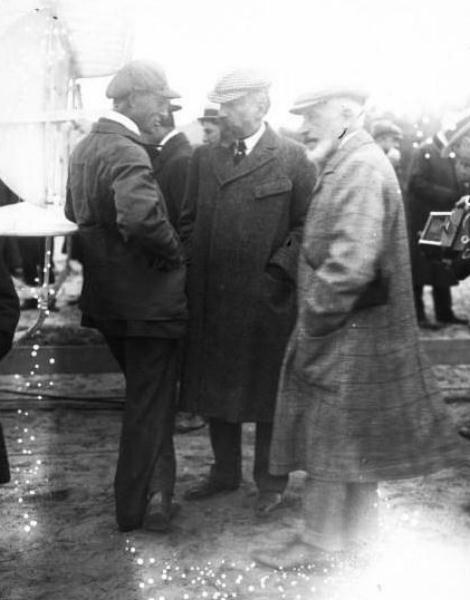 ews of Farman capturing the Grand Prix de Aviation held little importance for the Wright brothers. They had at last achieved what they had set out to do in 1905 — they had sold an airplane. In fact, they had sold more than one. 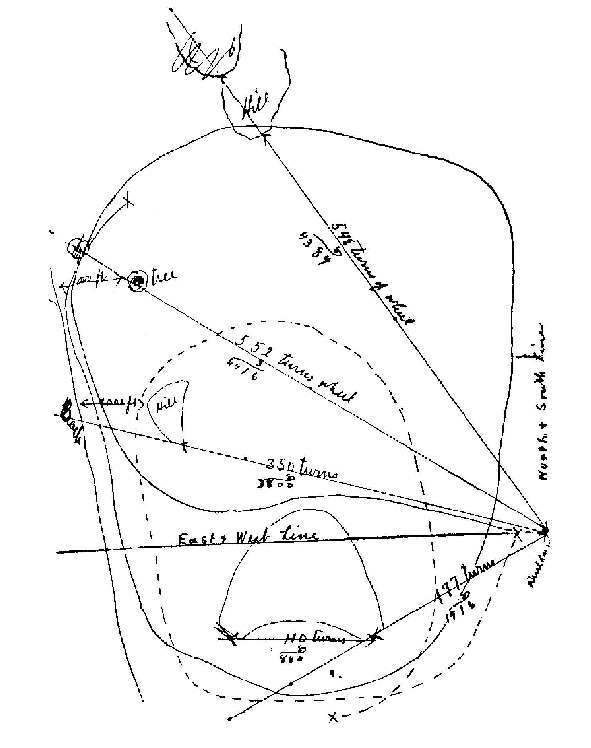 On 23 December 1907, the United States Army Board of Ordinance and Fortification issued Signal Corps Specification No. 486, an "Advertisement and Specification for a Heavier-Than-Air Flying Machine." The specs were based on what the Wrights had told the Army they could provide. It required that the machine carry a pilot and a passenger for 125 miles at a speed of 40 miles per hour. It had to remain aloft for at least one hour at a time, and land without damage. It had to be transportable on an Army wagon. And it should be designed to permit "an intelligent man to become proficient in its use in a reasonable length of time." 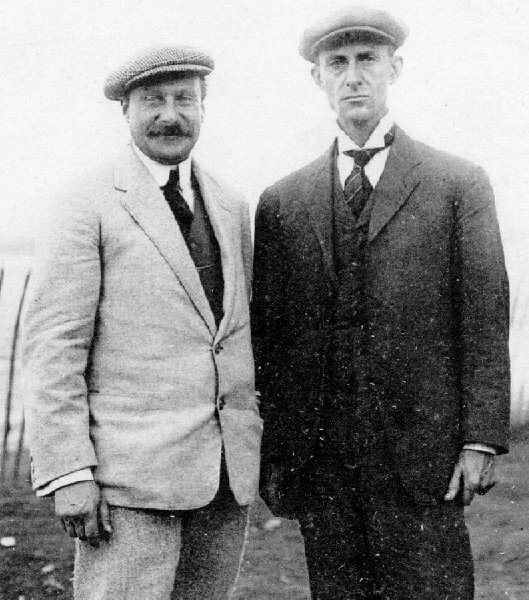 Most surprising, Hart O. Berg had clinched a deal with the French — not with the government, but with a group of financiers who came together to form a company to manufacture and sell Wright aircraft in France — La Compagnie Generale de Navigation Aerienne. The new company agreed to purchase the Wright French patents and the right to market their airplanes in that country. They asked that the Wrights make a series of demonstration flights, and they would purchase the demo aircraft for 500,000 francs and 50 percent of the founder's shares in the new company. They would also pay 20,000 francs apiece for an additional four aircraft. The Wrights decided that they would have to split their efforts once again. Wilbur would make the demonstration flights in France while Orville readied an airplane for the Signal Corps. But before that, they needed some practice — they had not flown since 1905. More importantly, they needed a machine that would do what they said it could do — carry a passenger at 40 miles per hour. The Wright Flyer III, the last plane that they had flown, had never carried more than one person on a flight, and had to strain to make 35 miles per hour. The Wrights began to adapt the Flyer III to their "Model A" configuration, with two seats, stick controls, and a powerful 35-horsepower motor. 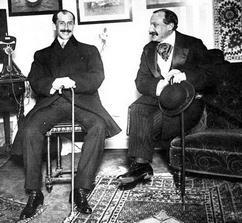 But the decision of the Army to purchase an airplane had stirred the interest of the newspapers, and the Wrights could scarcely move without tripping over a reporter. Flying at Huffman Prairie was out of the question. It was too open and accessible. The Wrights needed seclusion, but not because they were concerned that a rival would steal their secrets. Their work was now protected by patents. They were more concerned about interruptions and inaccurate newspaper stories. Their actions had been badly misrepresented by the press in the past, and there was every reason to think it would happen again. A small accident, a bad flight, or a minor setback might be blown out of proportion, causing concern among potential customers in both the United States and France. The Wright determined to once again fly at Kitty Hawk. 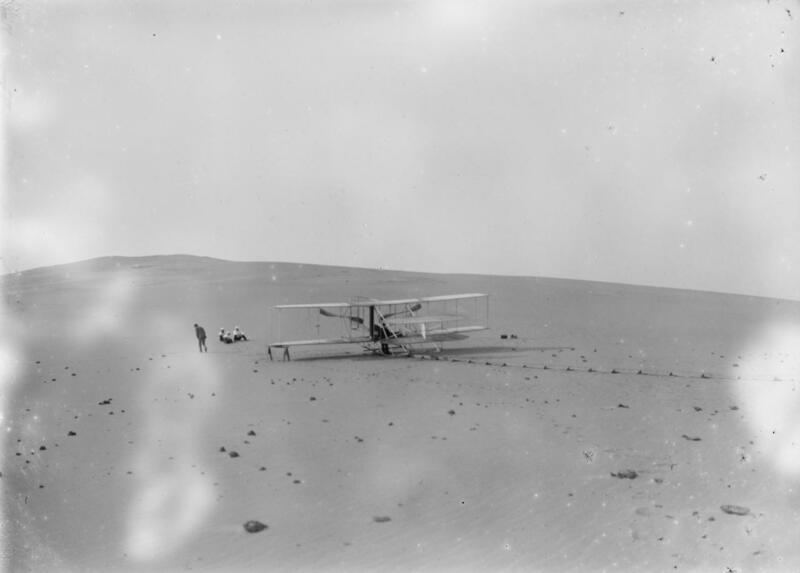 Wilbur left for Kitty Hawk on 6 April 1908. The plan was for Wilbur to put the camp in order, and Orville would bring the airplane a few weeks later. 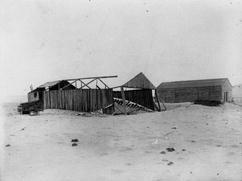 Arriving at Kitty Hawk, he found the camp a shambles. The roof of one shed had collapsed, the other had blown away completely in a storm. Parts of gliders and airplanes — the flotsam and jetsam of four years of aeronautical experimentation — littered the sand. Will hired two local men to help him make repairs and put up a new building. But just as construction was getting under way, Will came down with intestinal flu. As happens so often throughout the Wright story, Will was saved by the kindness of another. On April 15, Charlie Furnas showed up unexpectedly at Kitty Hawk. Charlie was a mechanic from West Milton, a small town near Dayton, Ohio. He had become fascinated with the Wrights and their airplane when they were flying at Huffman Prairie. He repeatedly badgered the Wrights for a job, and with the pressure on to get ready for demonstration flight in Europe and America, they had begun to give him part-time work. They told him they would not need him while they were at Kitty Hawk, but Charlie thought otherwise. They needed all the help they could get, but their funds were getting low and they couldn't afford to pay his salary. Without consulting the Wrights — perhaps because he knew they'd say no — he bought a train ticket with his own money and made his way to Kitty Hawk. He arrived in camp and told Wilbur he didn't expect to be paid, he just wanted to help. That kind and generous act would earn him a special place in aviation history a few weeks later. Will put Charlie in charge of construction while he recuperated. They slept at the Kill Devil Hills Lifesaving Station, where surfman Bob Wescott described in excruciating detail his plans for a perpetual motion machine. By the time Orville arrived on April 25 with the modified Flyer III, the Will and Charlie had their fill of perpetual motion, but the camp was in good order. 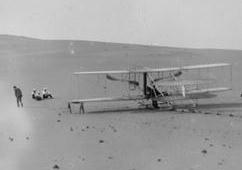 The airplane went together quickly, and the Wrights were ready to fly by May 6. Word had gotten out that the Wrights were back in Kitty Hawk. The Virginia Pilot published a bogus story on May 1, describing a ten-mile flight over the ocean. Reporters gathered on the island, peaking at the Wright from a little clump of trees close to their camp. The Wrights began by making short, straight flights to get a feel for the new control system. Wilbur seemed to have the most trouble with it; he repeatedly moved the levers in the opposite direction of what he intended. But slowly and cautiously, the Wrights extended their flights from a few hundred feet to half a mile. During these initial flights, the Wrights carried a bag of sand in the right seat to mimic the weight of a second person. On 14 May 1908 they decided it was time to test the airplane with a real person in the seat, and they asked Charlie Furnas to do the honors. 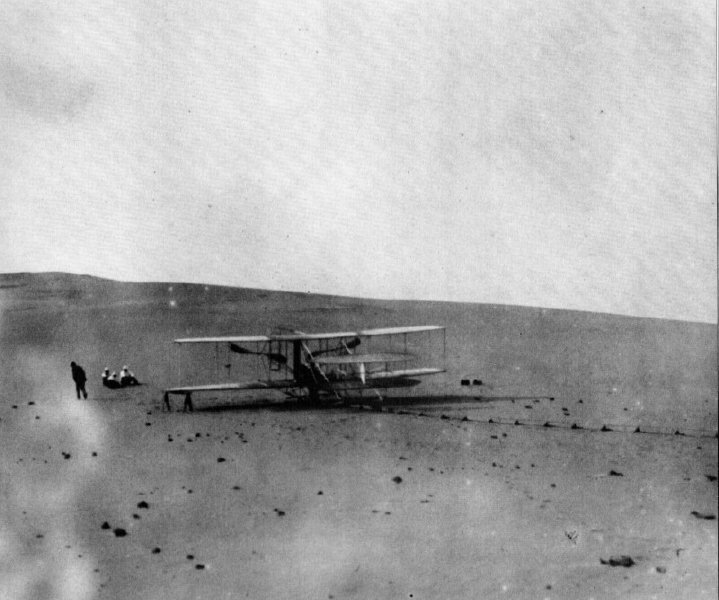 Will took him up first, making a short hop of 656 feet — the first powered flight to carry two people. 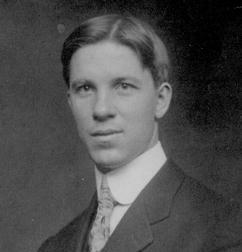 Charlie Furnas became the first airplane passenger. 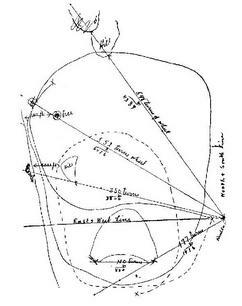 Orville took him a second time, flying a circular course and covering the better part of a mile in 4 minutes. After lunch, Wilbur made a solo flight. After traveling almost 9000 feet in 7 minutes, he threw the elevator lever forward when he should have pulled it up, and the plane dived into the ground at 40 miles per hour. Will was not hurt, but the plane was wrecked. That was the last flight of the Flyer III, the world's first practical airplane. While they were testing their new design at Kitty Hawk, disturbing cables came in from France. La Compagnie Generale de Navigation Aerienne looked like it might fold before it produced it's first airplane. Flint advised the Wrights to make a demonstration flight in Europe yesterday, if not sooner. The brothers decided that one of them needed to travel France immediately and demonstrate the aircraft they had left still packed in crates. Wilbur determined to go, leaving straight from Kitty Hawk on May 17 — he would not even go home to Dayton to pack. Orville and Charlie went back to Dayton a few days later to prepare an airplane for the government trials that were scheduled in just a few months. The time had finally come for the Wrights to show the world they could fly. Signal Corps Specification No. 486 -- the full text of the US Army's "Advertisement and Specification for a Heavier-Than-Air Flying Machine." Orville Wright and Hart O. Berg in France. 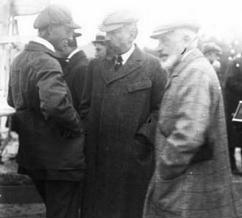 Wilbur Wright (left) with Lazare Weiller (middle) and Henri Deutsch de la Meurthe (right). Weiller was the head of the French investors who set up La Compagnie Generale de Navigation Aerienne. 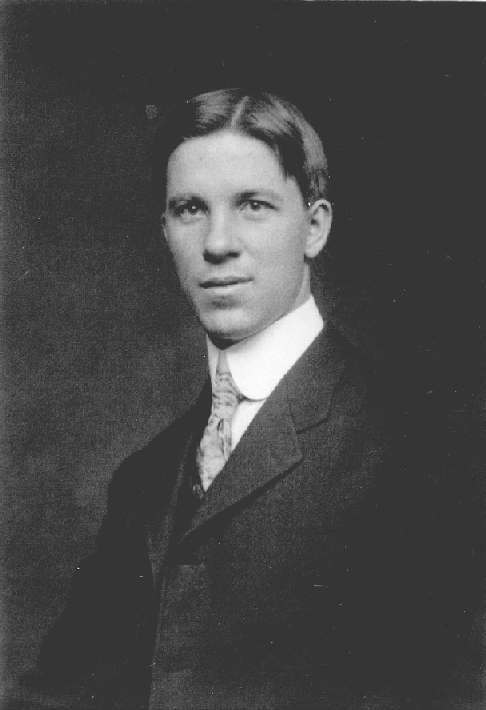 He was also a metallurgist, inventor, and one of the pioneers of television. This is the sight that greeted Wilbur when he returned to the Wright camp near Kill Devil Hills in 1908. The ragged wing you see in the nearly-collapsed shed is the remains of the 1902 glider. 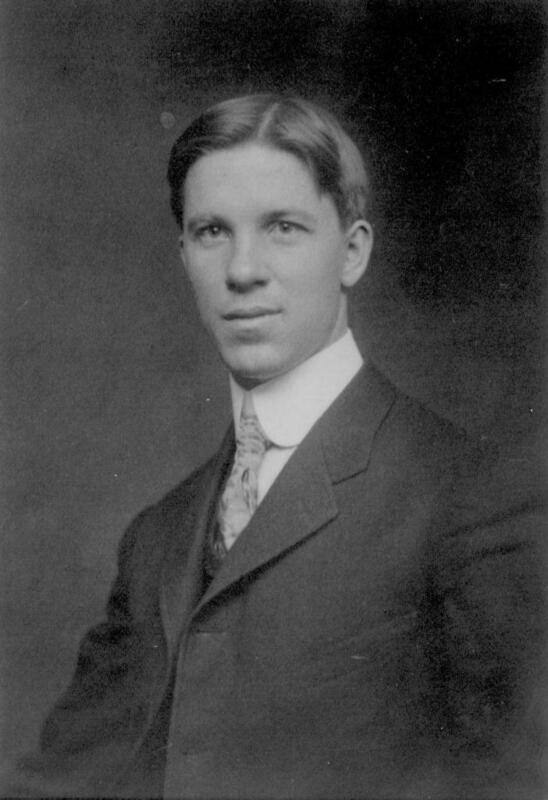 Charlie Furnas in 1906, about the time he began to bug the Wright brothers for a job. 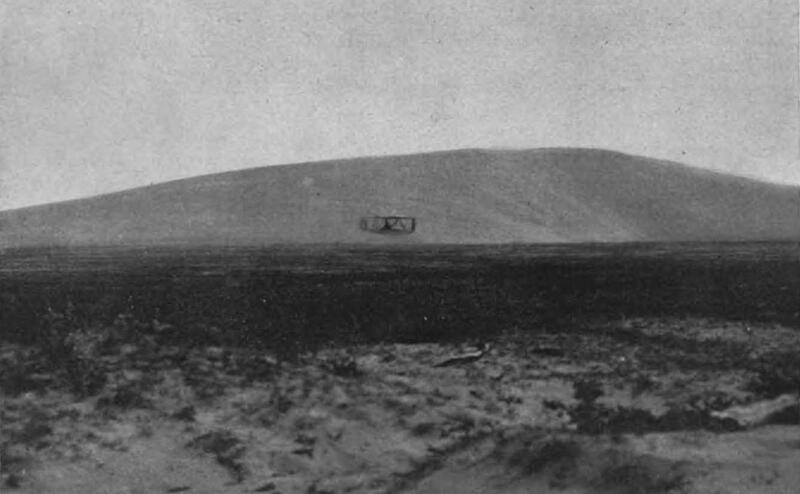 The Wright Flyer III on the sands at Kitty Hawk in 1908, ready to launch. 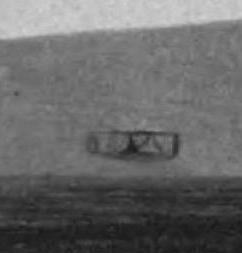 One of the very few photos taken of the Wright Flyer III in flight at Kitty Hawk in 1908. This appeared in the 22 May 1908 edition of Scientific American. Wilbur made this sketch of the first passenger flight in his diary.